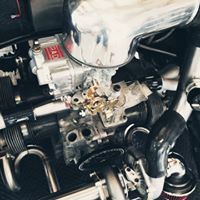 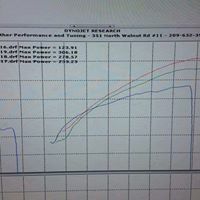 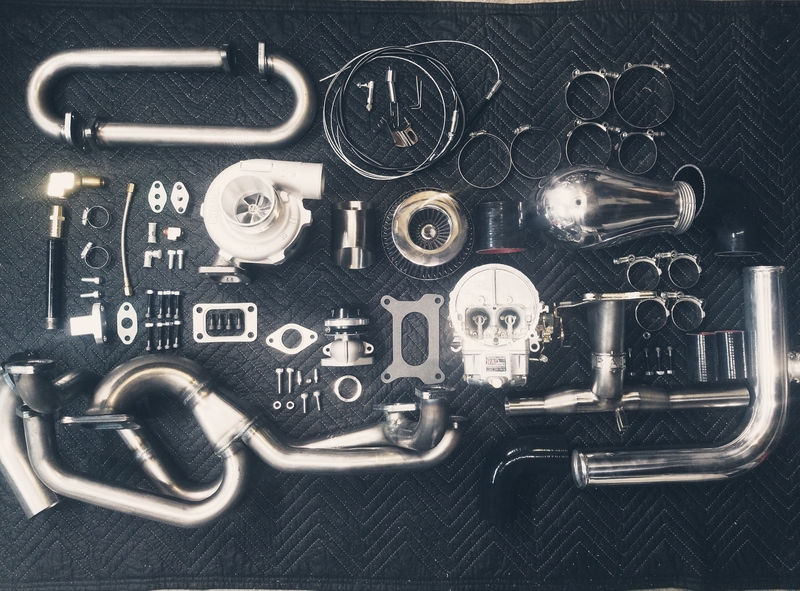 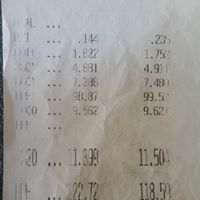 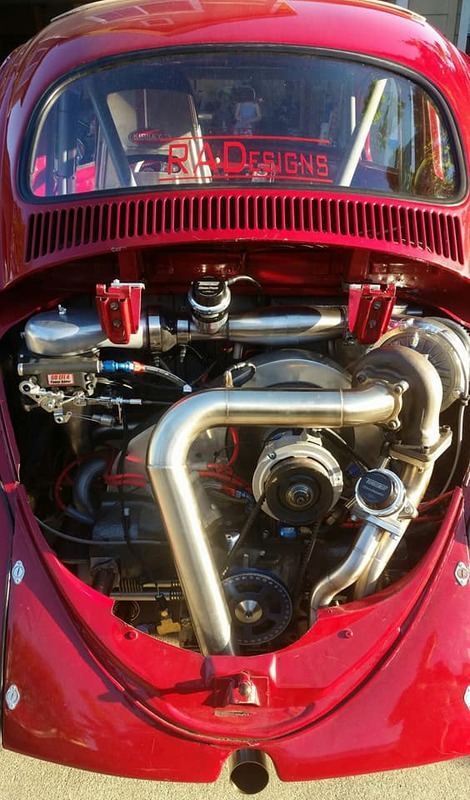 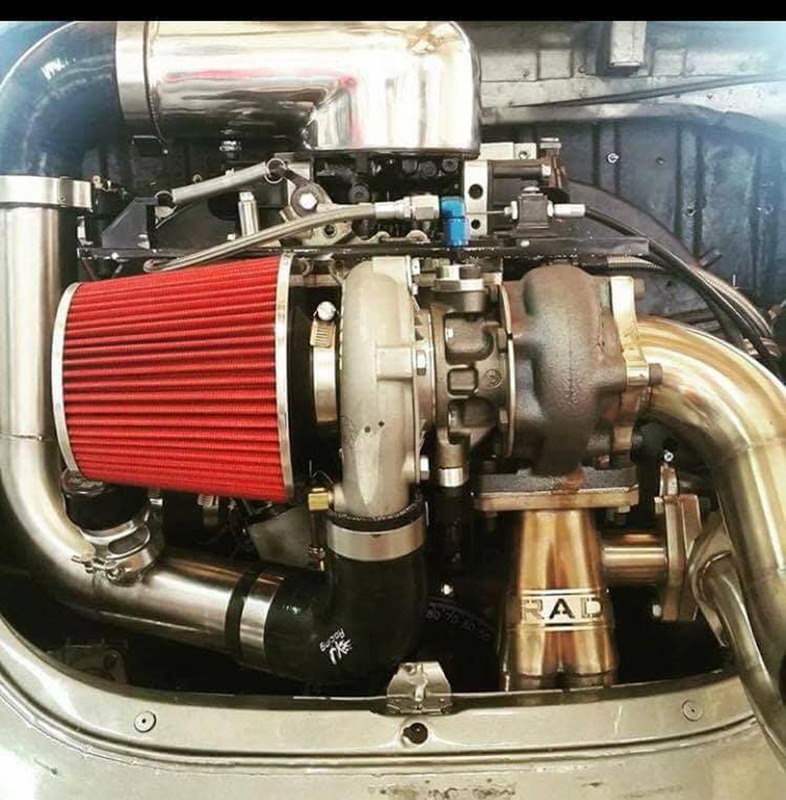 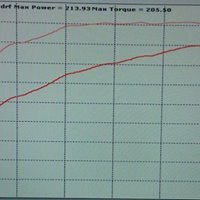 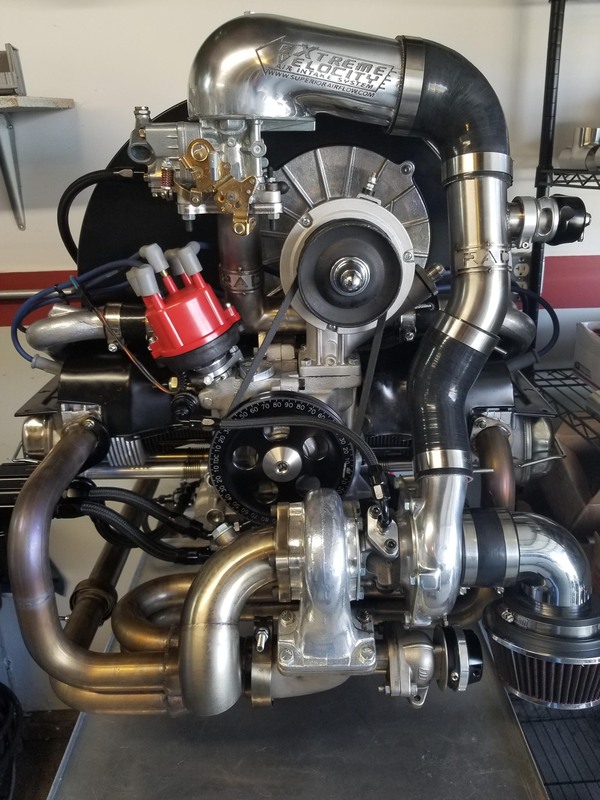 RAD 2 Barrel Carb/EFI Blow Through Turbo Systems! 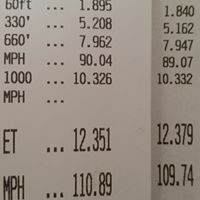 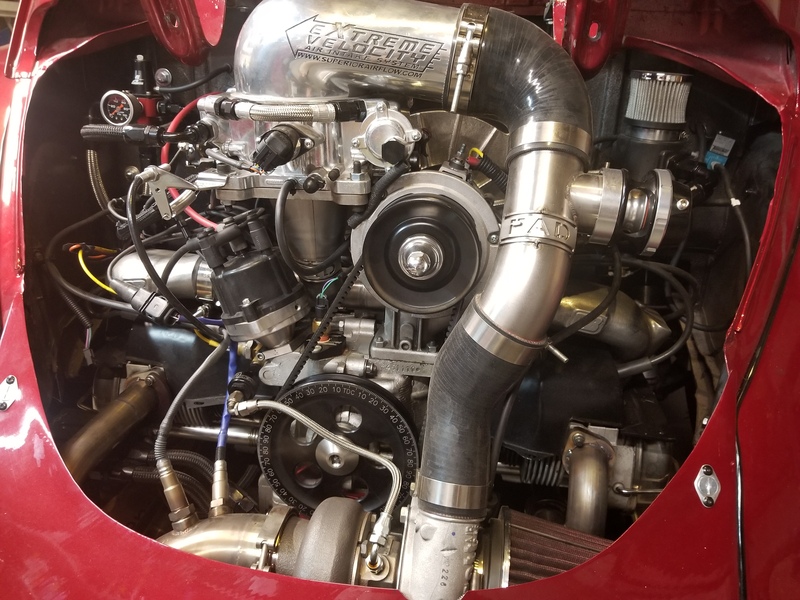 We have developed a kit that has proven itself over and over again; making huge horsepower, while still being reliable and drivable on the streets.The performance and reliability is apparent but this kit delivers consistency at the track as well. 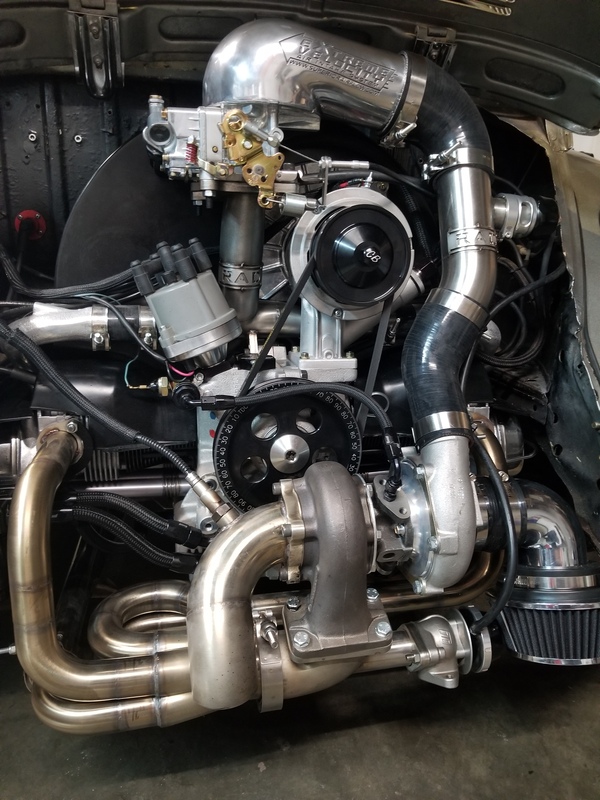 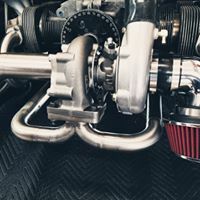 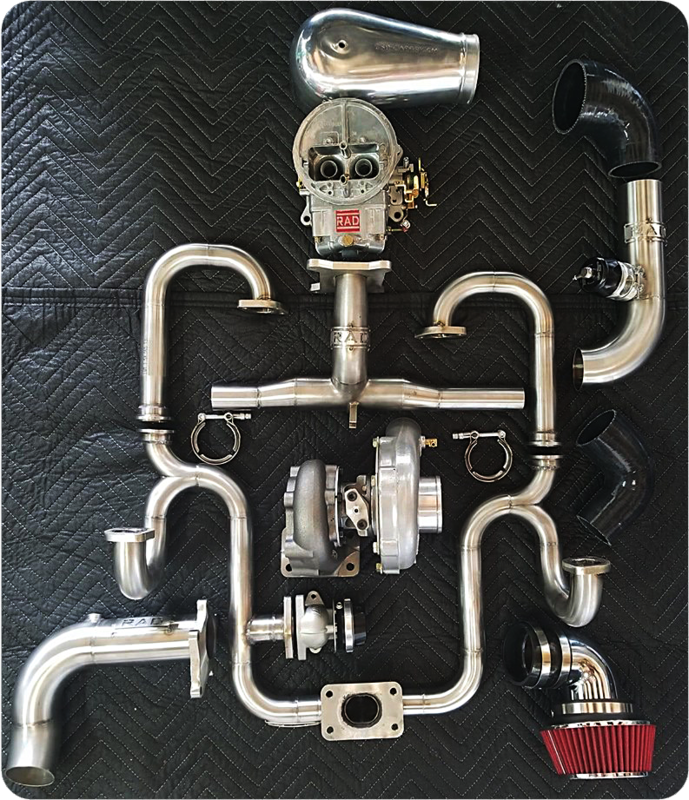 Our kits are designed to out-perform and out-drive anything you have seen from other turbo kits; giving you the performance and reliability you deserve, for the price you can afford, and without sacrificing quality!